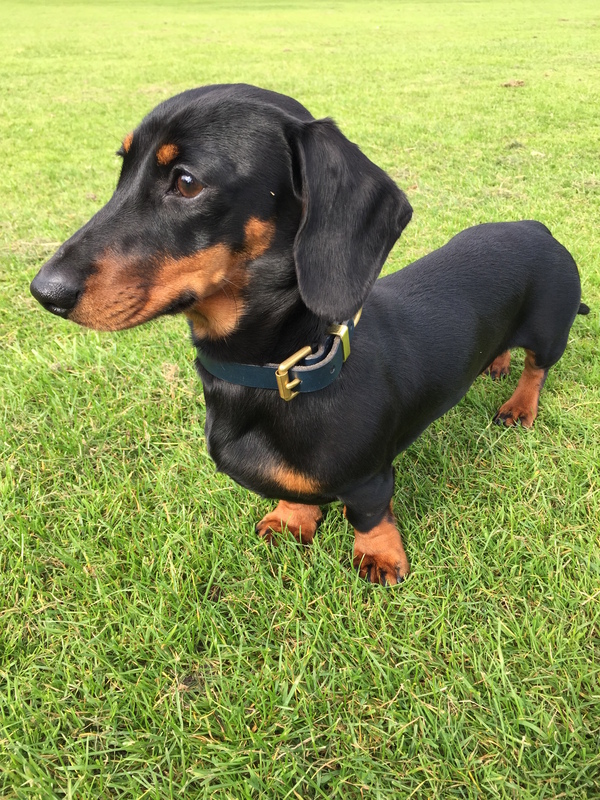 Linda is the most recent Dachshund to join the team and has quickly become boss, having both Gavin and the rest of the team wrapped around her wee paws. 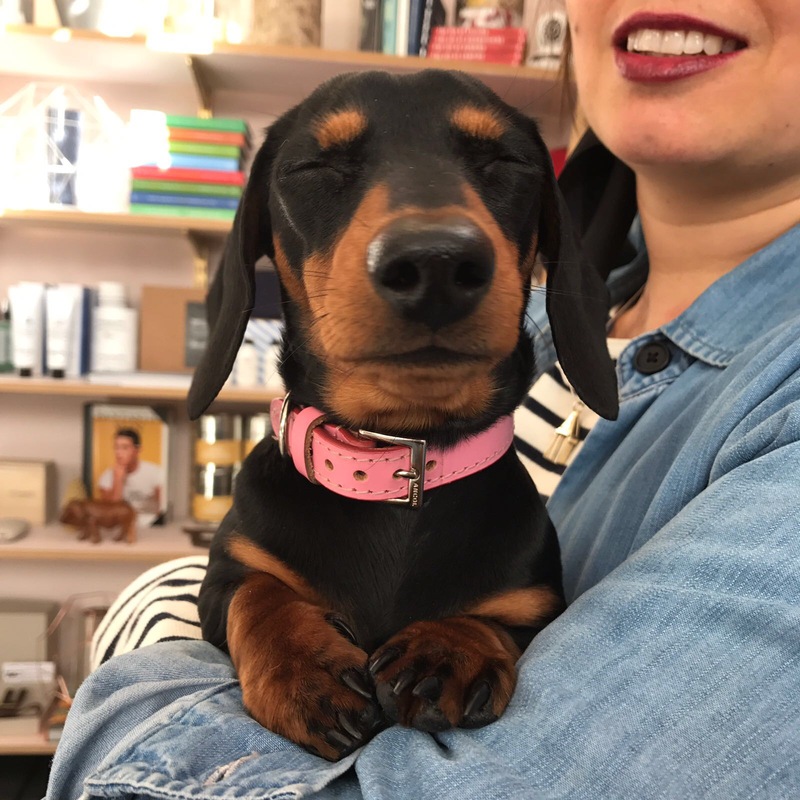 The sausages are not at the cafe all the time, whilst they both enjoy coming to cafe they have super hectic schedules and it can sometimes be a little too busy for them. We might not be as cute as Galinda but we are super friendly and love meeting new customers, we even got an award for it!